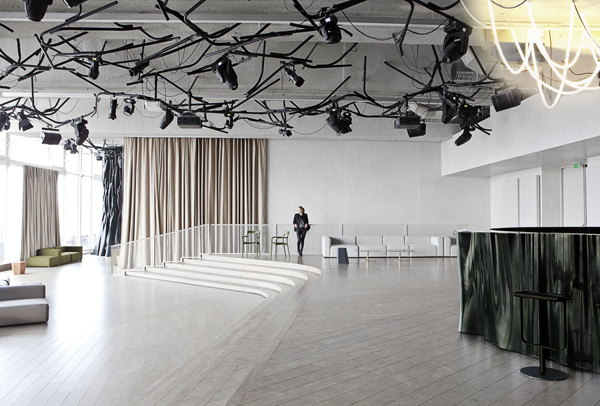 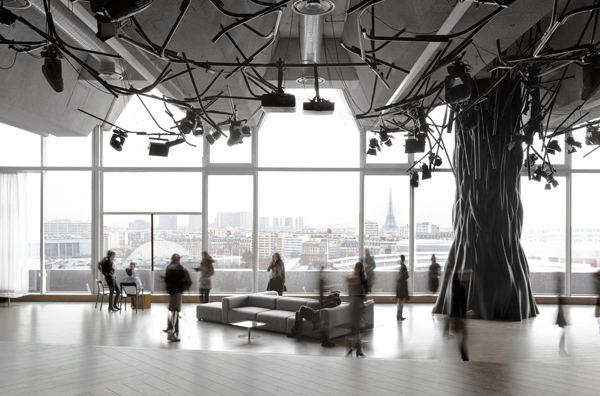 French designer Mathieu Lehanneur has completed the interior design of a new Parisian cultural platform, Electric. 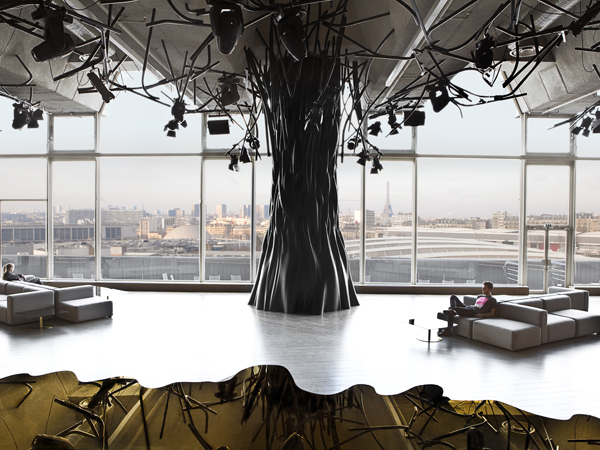 In a space of 1,000 m2, complete with panoramic views over Paris and the Eiffel Tower, the designer created a technological forest that graces music events and concerts with a note of poetry. 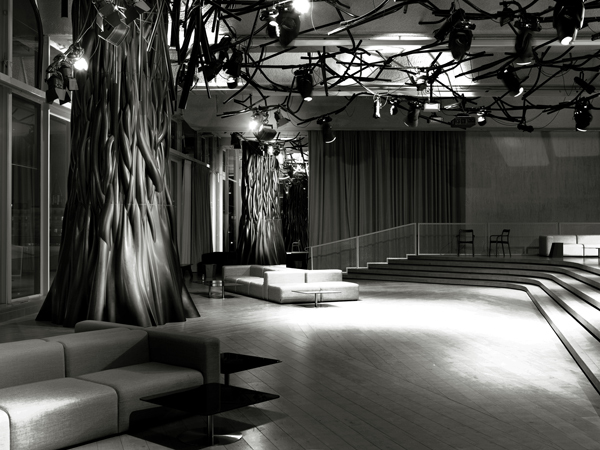 Dedicated to hosting all sorts of private events, the venue can be radically transformed. But the one constant feature is the forest of trees from which the designer chose to hang all the technology, which bring nature into the party-oriented space. 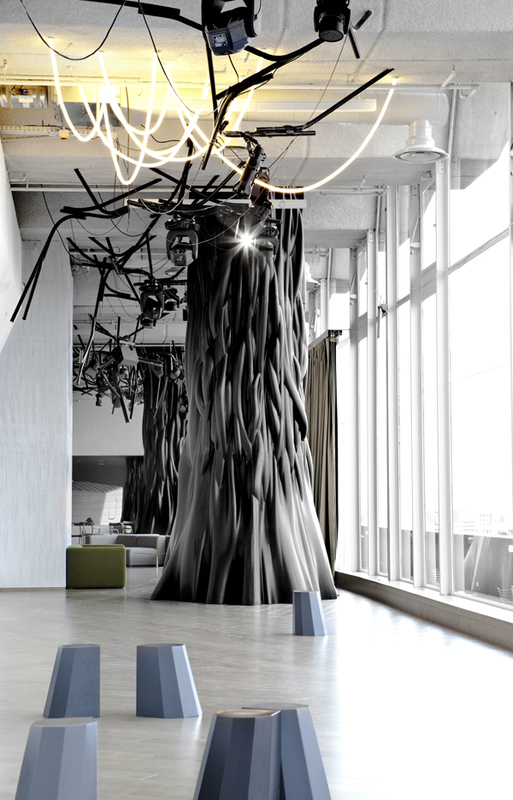 LEDs and video projectors are supported by a network of electrical cables made to look like branches. 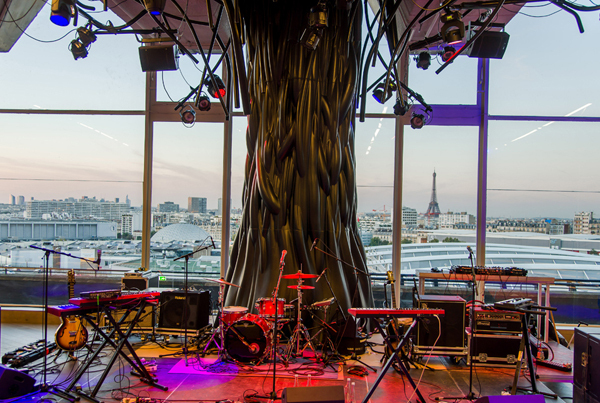 In Mathieu Lehanneur's own words: "If Alice in Wonderland had liked rock, this is where she would have spent her days and nights." 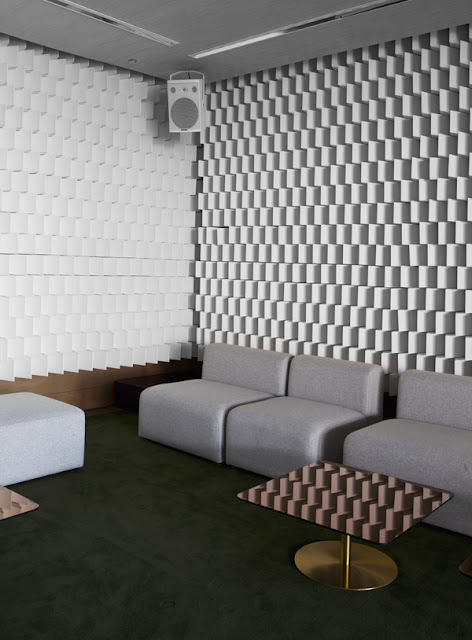 WGSN-homebuildlife subscribers can read more on sound design here.